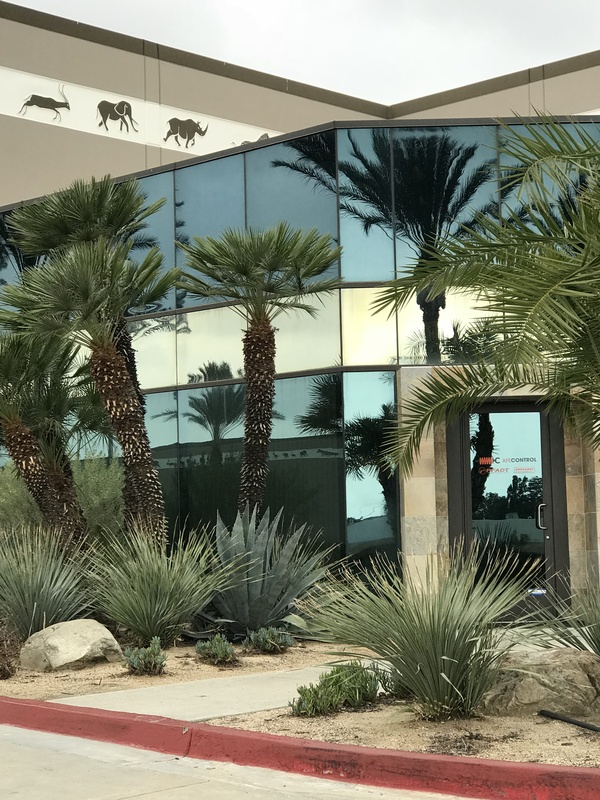 Recently, aFe Control made the move to Ontario, California after spending years growing in our Corona facility. We’re proud to say that because of your support, we have expanded into a much larger facility that can house more equipment for producing high quality racing suspension components. Our new location is also better equipped to meet consumer demand! We would like to thank you for your support this far and continuing to follow our journey of providing you with world-class racing suspension pieces! 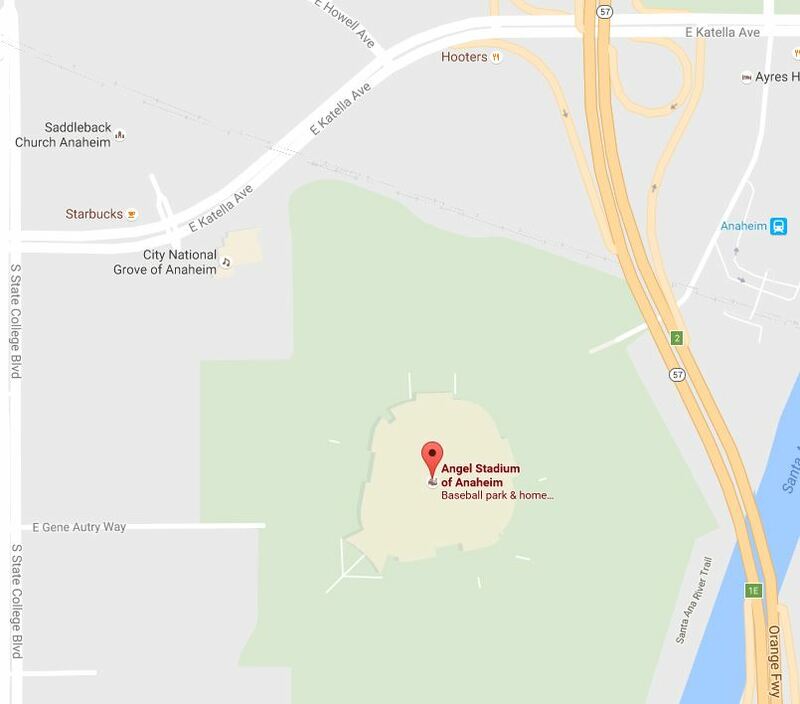 Our new address is 1960 S. Carlos Ave in Ontario California, 91761. Our hours of operation are 8am-5pm (PST) Mon-Fri. 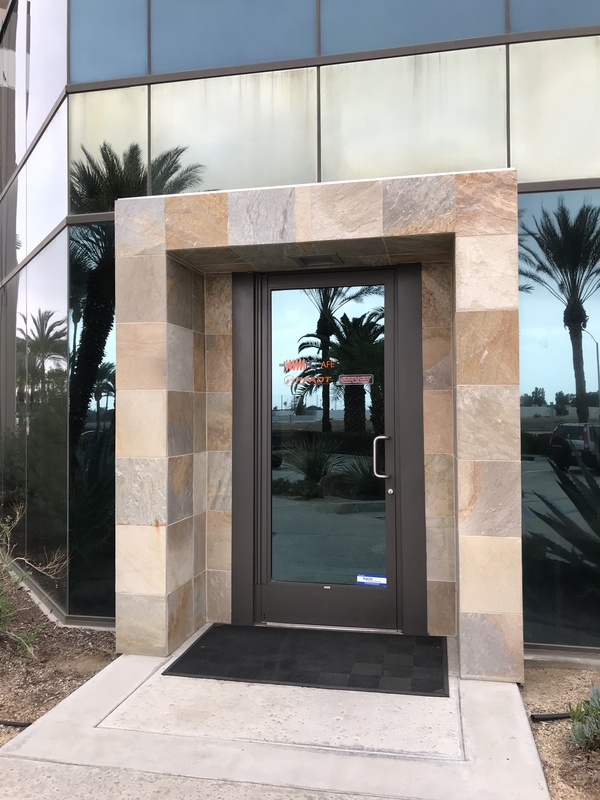 If you have any questions about any of our products feel free to call our performance specialists at 844-876-9929 from 7am-6pm (PST) Mon-Fri and 7am-3pm (PST) on Saturdays. You can also visit our walk-in location at 11820 Magnolia Ave. Riverside, CA 92503 to order direct! This entry was posted in aFe News and tagged AFE Control on January 19, 2018 by Tyler Carrington. The BMW M2 is the automaker’s answer to Audi and Mercedes-Benz in the premium sport compact segment. The 2016 BMW M2 is a wolf in sheep’s clothing as it shares a lot of the M4’s technology underneath its body. 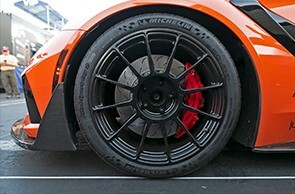 From the suspension to the large 4 piston front brakes, they are all shared with the bigger brother M4. 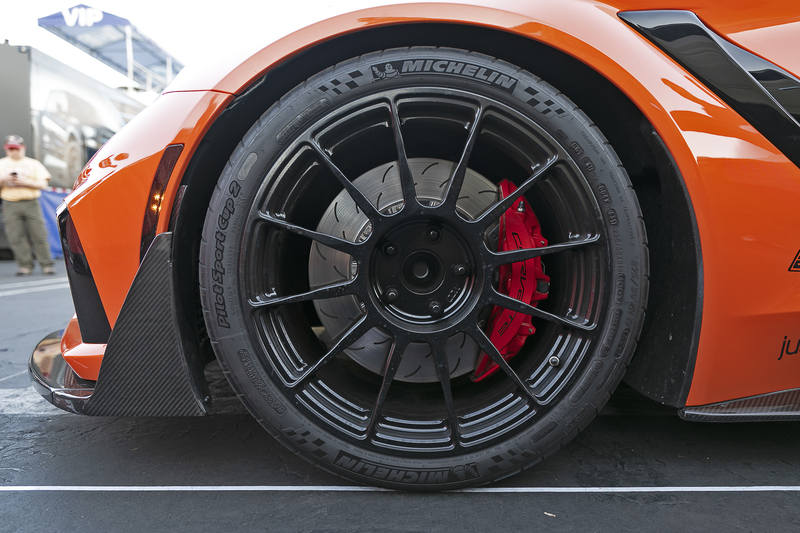 The BMW M2 does have several differences that set it apart, such as having its very own tuned dampers, springs, and hardly noticeable narrower tires. 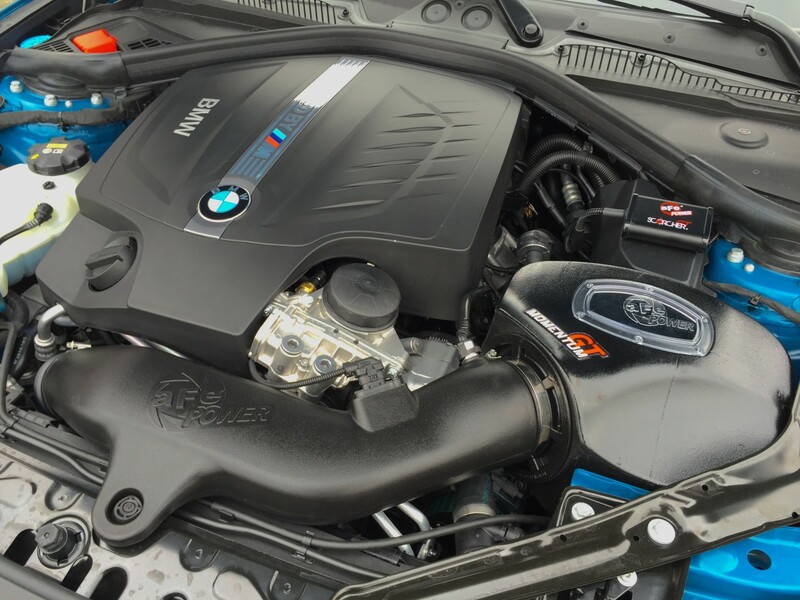 The N55 inline 6cyl turbocharged engine is spirited, sharing some DNA from the S55 engine found in the M4, cranking out a stunning 365 HP and 369 Lb. x. ft. of Torque at the crank. 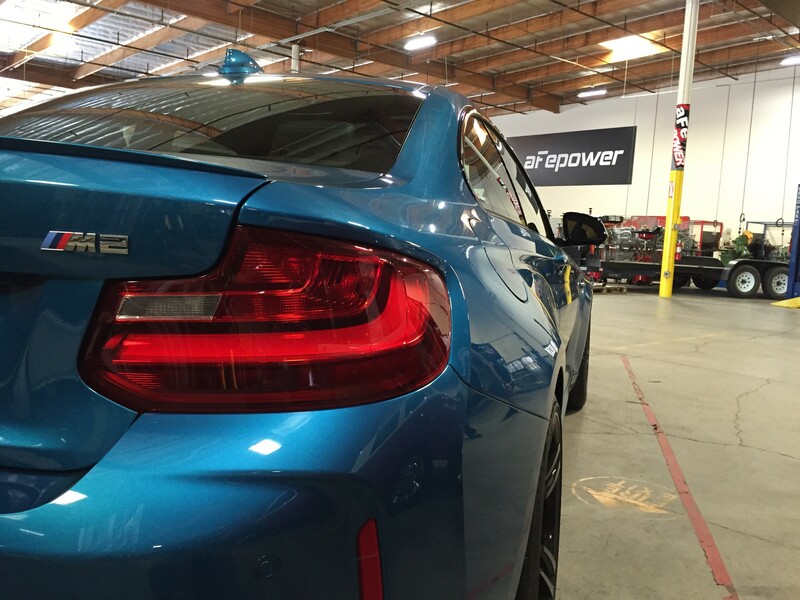 aFe POWER has always had a passion for BMW’s, and that drive continues with the BMW M2. Our in-house M2 allows us to develop the latest and greatest for this platform, carefully testing each and every part in real world conditions. 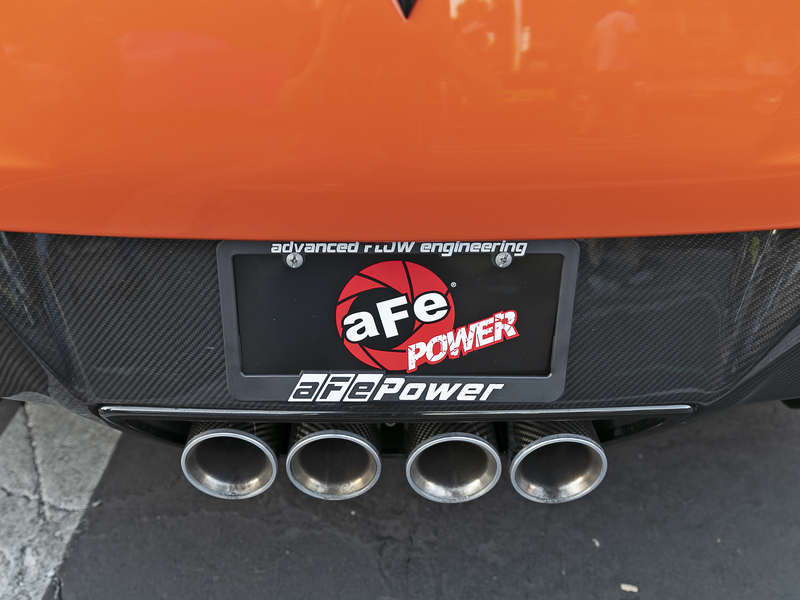 The aFe POWER products that were showcased at Bimmerfest 2016 were only the beginning of the full line of performance upgrades. Now we are excited to be releasing power and suspension upgrades for the all new BMW M2. 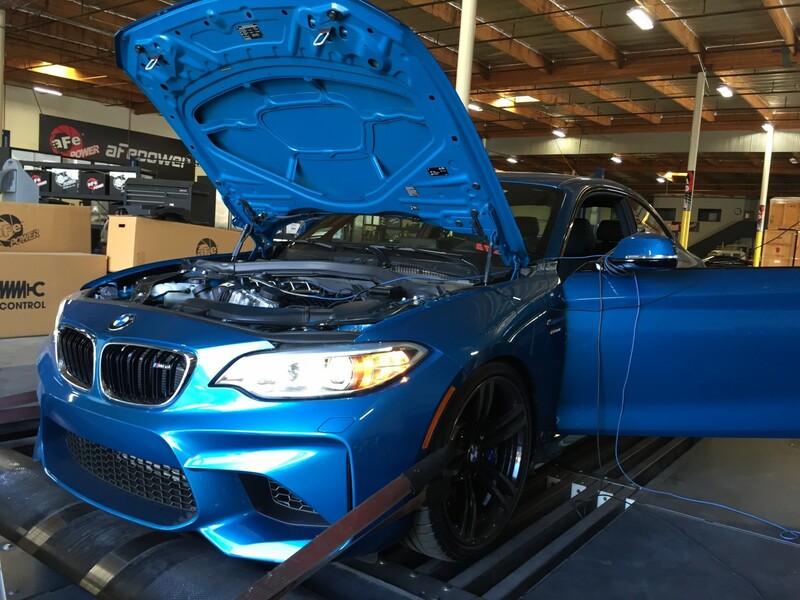 Proudly developed and crafted in the USA, aFe CONTROL has engineered lowering springs for the 2016+ BMW M2 (F87) to be optimized with the factory shock absorber dampening. We offer a 1” drop to combine the perfect balance of performance and style to eliminate that dreaded wheel gap. The lower center of gravity will inspire cornering confidence without affecting ride quality and comfort. Our aFe CONTROL lowering springs for the BMW M2 are a direct fit upgrade and require no modifications to the vehicle. The talented engineers at aFe CONTROL have been working hard on developing coilovers for the BMW M2. We are excited to release a high-performance coilover that will increase cornering speed, without compromising ride quality. They are ride height adjustable with 24 different settings you can feel to match your driving conditions. Our coilovers provide a much more predictable ride and feel, thanks to the inverted mono-tube design and CIRC system (Concentric Integrated Remote Canister) that more than triples the amount of gas volume over a standard coilover, providing wider temperature ranges and consistent performance. This kit is a direct fit, requiring no modifications needed to install. Coming soon! 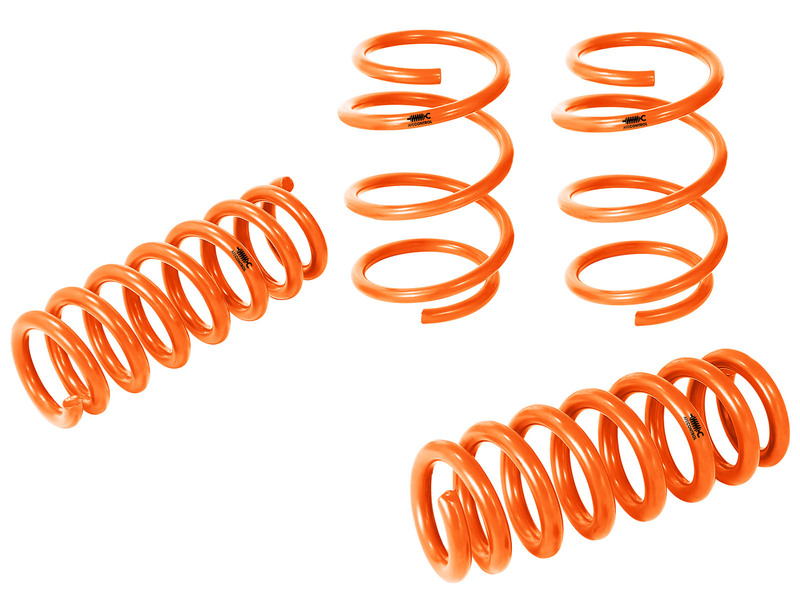 Our new aFe CONTROL Variable Height Springs! 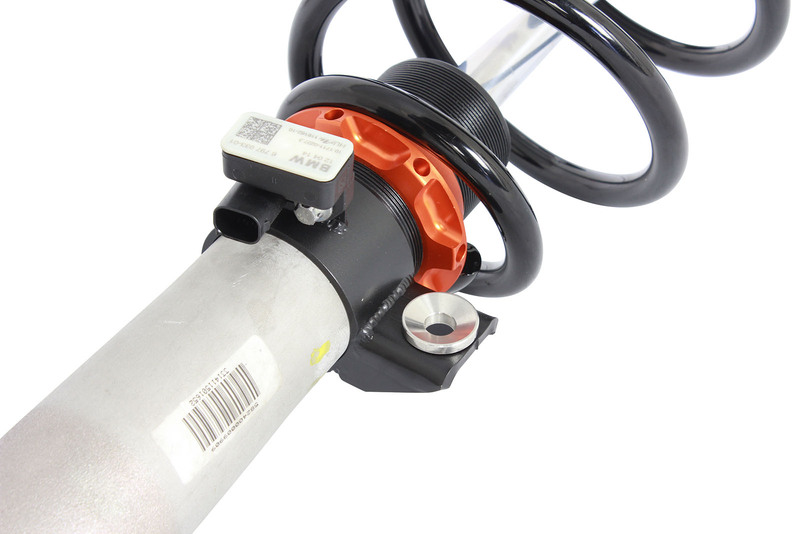 Our system gives you the benefit of maintaining your factory shocks and struts, with fully adjustable ride height capability for that perfect stance. The system features slip on coil over sleeves for the front struts that are TIG welded, and then zinc plated for maximum strength. Installation is easy, just press off the factory OE spring seat and replace it with our aFe CONTROL VHS. All mounts included for OEM accelerometers and sway bars for a seamless factory style appearance. 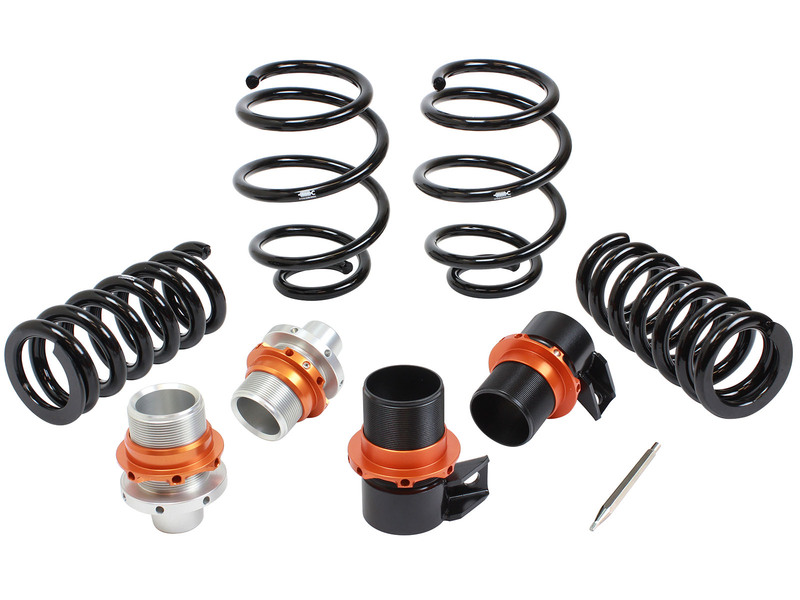 Our aFe CONTROL Variable Height Springs allow you to lower your BMW M2 from 0.5” to 1.5,” providing that custom appearance while still maintaining that sophisticated BMW ride quality. 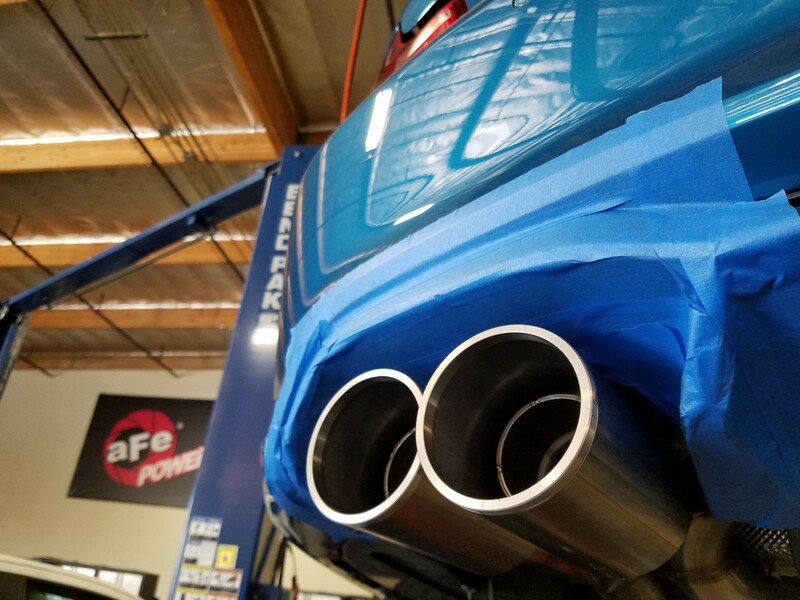 We didn’t forget about the exhaust system for the M2 either, which is in the final stages of testing so you won’t have to wait too long for that renown aFe performance and sound. The M2 exhaust system is precision engineered for maximum performance and durability featuring a 3-1/2” inlet to 3” outlet, and manufactured from robust 304 stainless steel with quad polished or carbon-fiber exhaust tips. Down-pipes will be available in either our catted or non-catted versions, with hardware provided on both upgrades for a hassle-free installation. 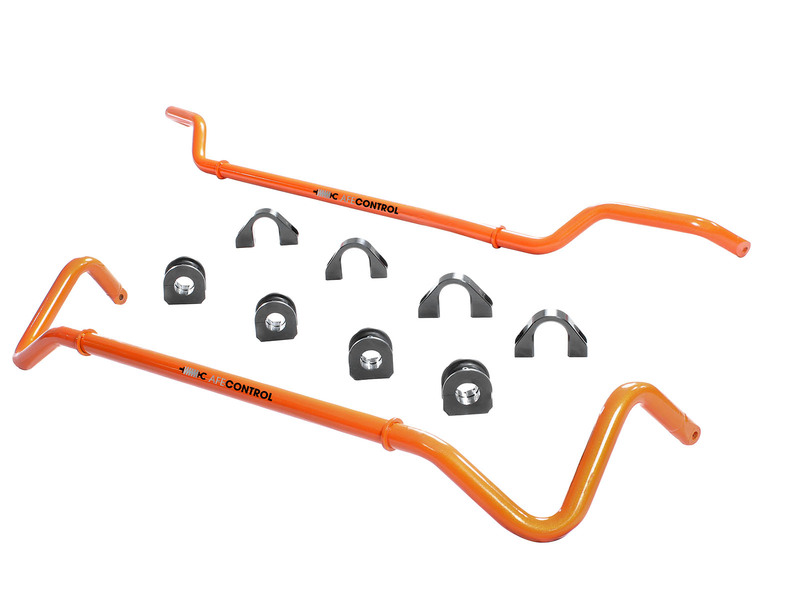 aFe CONTROL has developed a swaybar kit for the F80 series chassis. Designed to increase roll stiffness without upsetting the M2's natural balance or traction control systems. Perfectly balanced, the 32mm front and 29mm rear bars are lightweight, made from a tubular construction, and feature CNC machined TIG welded bar ends for a perfect fit. We also include CNC machined 6061-T6 sway bar bushing brackets that are anodized black and direct fit polyurethane bushings. Anyone can provide a stiff bar, but to maintain perfect balance is crucial to increasing corner speed. 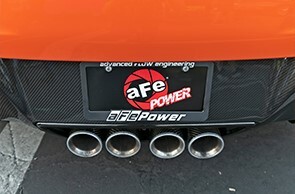 This entry was posted in aFe News, New Products and tagged M Performance, M Power, BMW Performance, M2 tuner, M2 swaybars, M2 exhaust, M2 coilovers, BMW M2 Performance, BMW M2, lowering springs, tuner module, AFE Control, aFe intakes, aFe, performance, tuner, aFe Power, BMW on September 21, 2016 by Josh Biggers. Both aFe POWER equipped Turner Motorsport BMW’s head east to Virginia International Raceway for round 9 of the series. Turner Motorsport returns to VIR with their heads held up high as they have three wins and multiple top 13 results since 2005. Markus Palttala driver of the No. 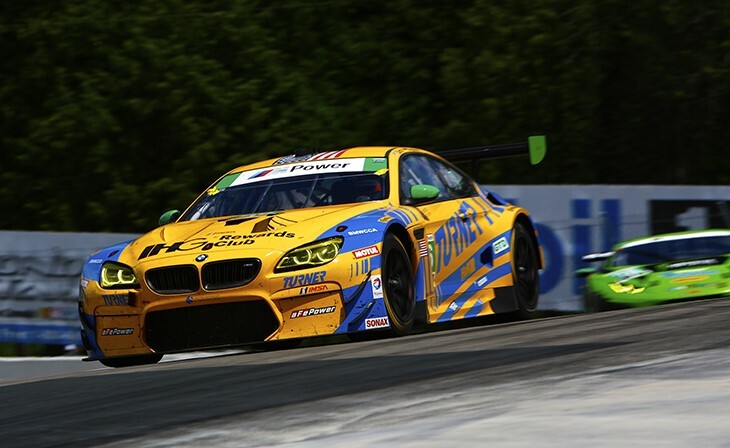 97 Turner BMW M6 GT3 is no stranger to VIR, in 2014 he placed in 1st which later rewarded him to a 3-way tie for first in the championship standings that year. This year will be his second year driving alongside Michael Marsal, both finishing strong last year in 4th for Turner Motorsport in the BMW Z4 GT3. With the Weathertech Sportscar Championship approaching the final stretch of the 2016 season, teams will be hustling to grab one final win before the series ends.Tune into Fox Sports 1 for LIVE coverage of the race on Sunday, August 28th from 1:35 PM to 4:15 PM EDT. 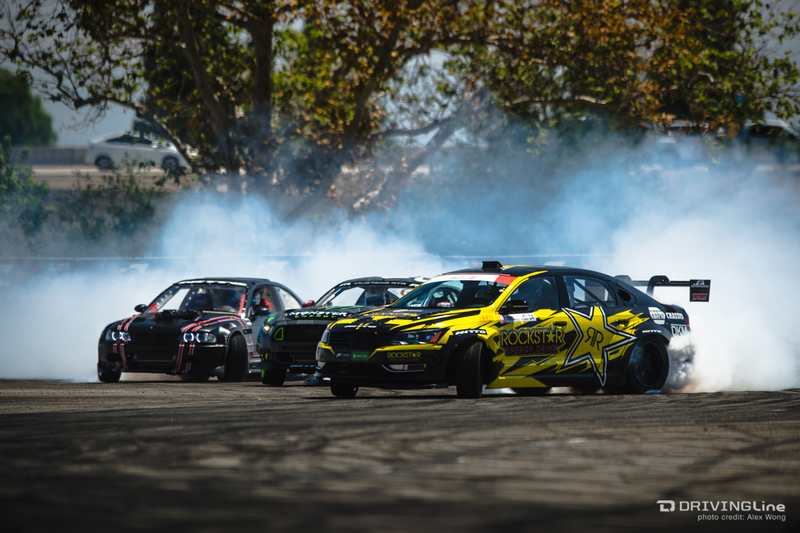 This entry was posted in aFe News and tagged M6 GT3, BMW M6, Racing, IMSA, Turner Motorsport, AFE Control, aFe Power, BMW on August 26, 2016 by Josh Biggers. Turner Motorsport BMW M6 GT3's - Ready for Battle! Round 8 of the IMSA Weathertech Championship will be held at the renowned Road America road course in Plymouth Wisconsin. Both aFe POWER equipped Turner Motorsport BMW GT3's return in hopes of turning around their luck from last year's disappointing finish. This year Turner Motorsport returns with confidence in landing a solid performance. Markus Palttala driver of the No. 97 Turner BMW feels that the M6's will have an advantage at Road America. He believes the tracks long sweeping high-speed corners will be better suited for longer wheelbase cars such as their M6. The team will push hard in hopes of obtaining some strong results and overcome last week's disappointing finish at Lime Rock Park. Strategy has always played a key role at Road America in past years. With a large field of teams competing this weekend, it should be interesting to see what game plan Turner Motorsport has up their sleeve. 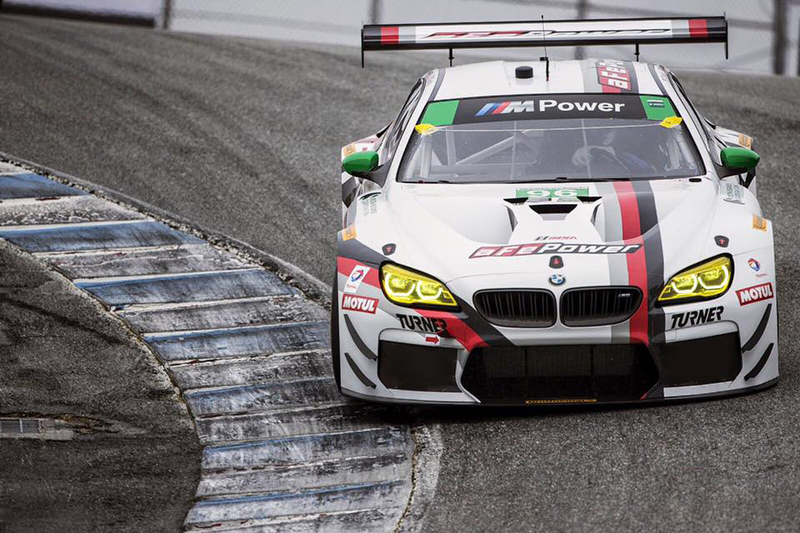 Cheer on both aFe POWER equipped Turner Motorsport BMW M6 GT3's this weekend! The green flag will wave on Sunday, August 7th at 4:00 p.m. EST and can be watched LIVE on Fox Sports 1. 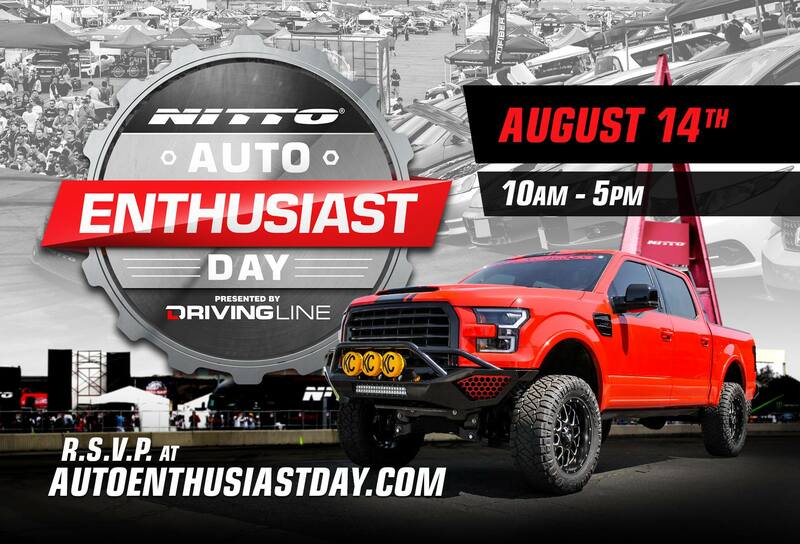 Qualifying will start on Saturday, August 6th at 3:50 p.m. ET and you can watch it LIVE as well on www.IMSA.com. This entry was posted in aFe News and tagged BMW M6, BMW Motorsports, IMSA, Turner Motorsport, AFE Control, aFe Power, BMW on August 4, 2016 by Josh Biggers. 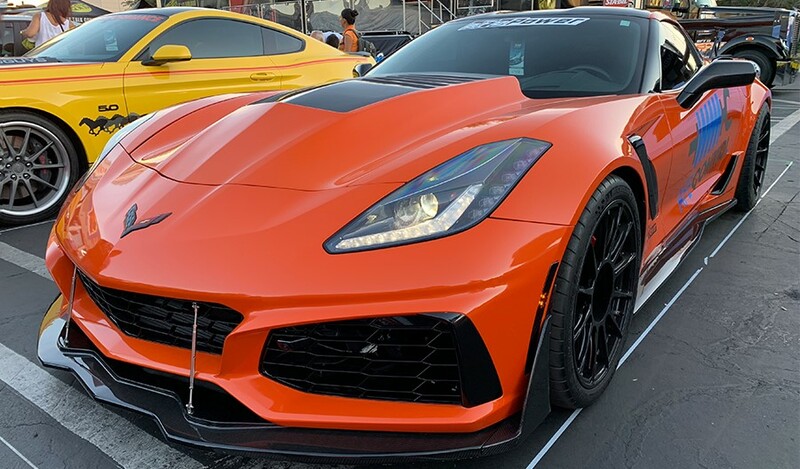 With news of the first batch 6th gen Camaro's heading their way towards Chevy dealerships, many enthusiasts asked whether or not GM would develop a 1LE successor. Thanks to Motor Authority, we have some video of what looks to be a 1LE Camaro testing at the famed Nurburgring track in Germany. 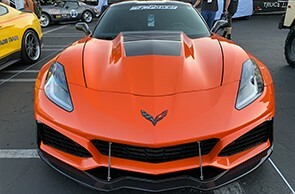 Their sources claim it is a 1LE or equivalent, one can't argue you can clearly spot a new front splitter, new rear spoiler, and some meaty tires on the back of this Camaro. Whether you are a fan or not the car sounds pretty good tearing up the track. Only time will reveal what GM has up their sleeve soon enough. 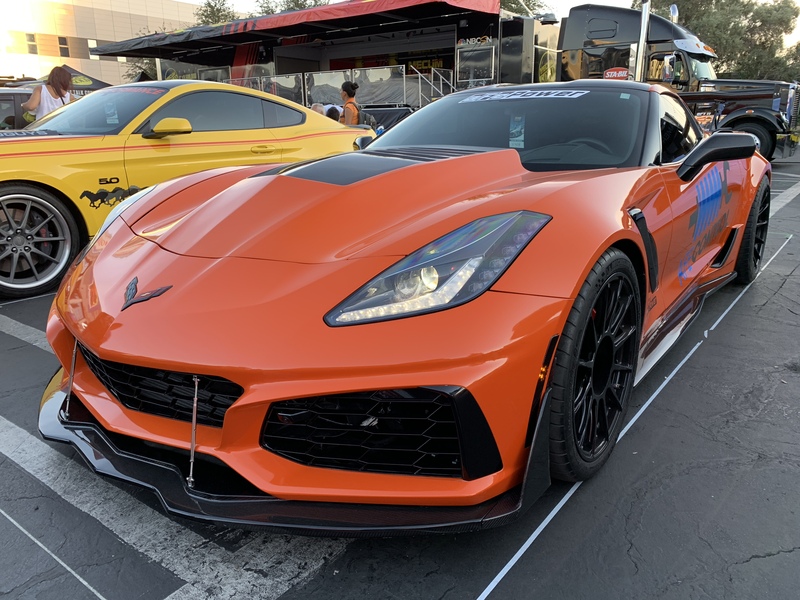 This entry was posted in aFe News and tagged Camaro testing, GM performance, 6th gen camaro, Camaro, AFE Control, aFe Power on December 1, 2015 by Josh Biggers. 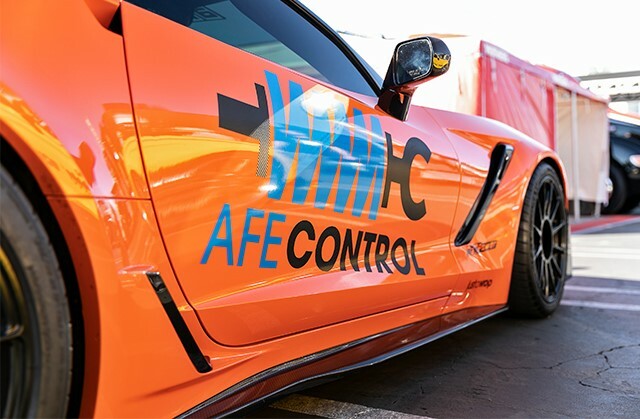 With the upcoming release of the new aFe CONTROL coilovers for the 15+ Mustang S550, people have been asking alot of questions. We caught up with Aaron PFADT and spoke with him to answer some of these questions. Aaron told us about an great conversation he had with a customer who had asked the similar questions. (Q) "Hi Aaron, I have several questions in regards to aFe's new Featherlight Coilovers of the new Mustang's. We have been building quite a few Mustangs here at our shop and have not been thrilled with the current coilovers we have been using from KW or Ridetech. Even the KW V3's is just too soft and has not enough rebound to stop the back of this car from bouncing or hopping and crashing into the bumpstops." (Aaron) "Thanks for contacting me. I went more aggressive with the spring rates and dampening because I think that the Mustang coilover crowd will want the performance. 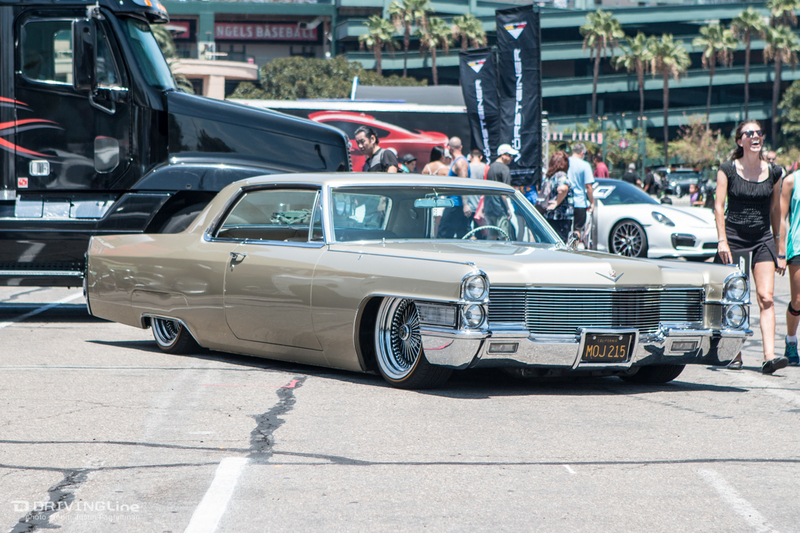 The car is stiff, but with our digressive valving, it still is very streetable." (Q) "Are the springs you are using for this application linear or progressive? It seems everyone is using progressive and they are quite soft and the shock valving can't really do much after that." (Aaron) Ours are linear springs (not technically, because I have a bit of a lower rate just the get the free length up, but they are linear in the useful range). We run about 400lb/in wheel rate so they are quite stiff." (Q) "In regard to the rebound into the shock, will your system stop the back end from violently bouncing over bad roads and dips in the pavement?" (Aaron) "We run a lot of rebound, so they feel superb. Super planted in bumps and other imperfections in the road." (Q) "Are these more so Street/Track oriented or Track focused? Most of the stuff on the market is really cruiser street stuff for guys who want to slam their cars for show purposes." 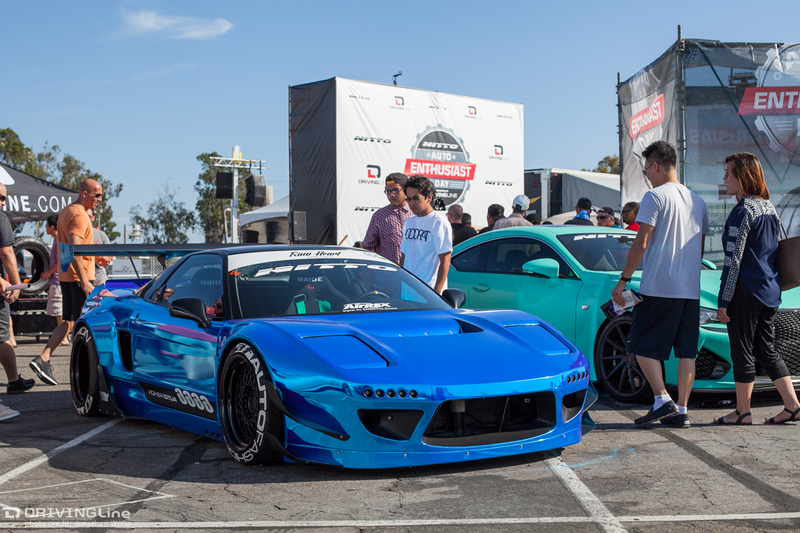 (Aaron) "These coilovers are certainly more track focused. I do what I can to keep them streetable, but performance is the main focus. I have found with the digressive valving we use, I can be really aggressive on the spring rates and still have great manners." (Q) "Have these coilovers been thoroughly been tested on the street? Most people will drive on the street more than drive on the track, and they are not building full fledged race cars either. What kind of advise would you provide for those who want a high quality shock, without hitting the track much or at all?" 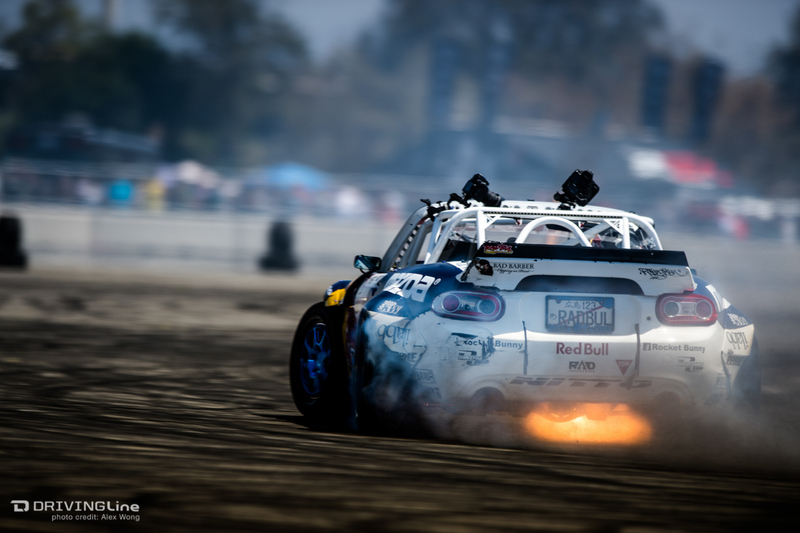 (Aaron) "I have tested these coilovers several thousand street miles on them and our roads here in California are no picnic. 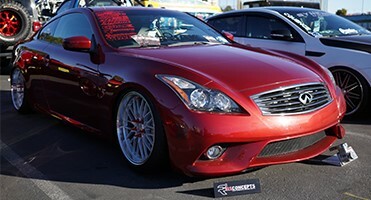 Greg from HRE Wheels has also driven extensively on a set on his own Mustang. We got him a pre-production set and he loved them. He's a track guy, but the Mustang is his daily driver. He wrote about his experience on Mustang6G.com." (Q) "Now we see you are using a modular rear shock and spring. Is the OEM upper shock mount strong enough to hold the load? We installed a Ridetech kit and they required us to drill extra holes and put 2 extra screws into the unibody mount. (Aaron) "The rear mount to the body is very strong, it uses two M12 bolts in shear. 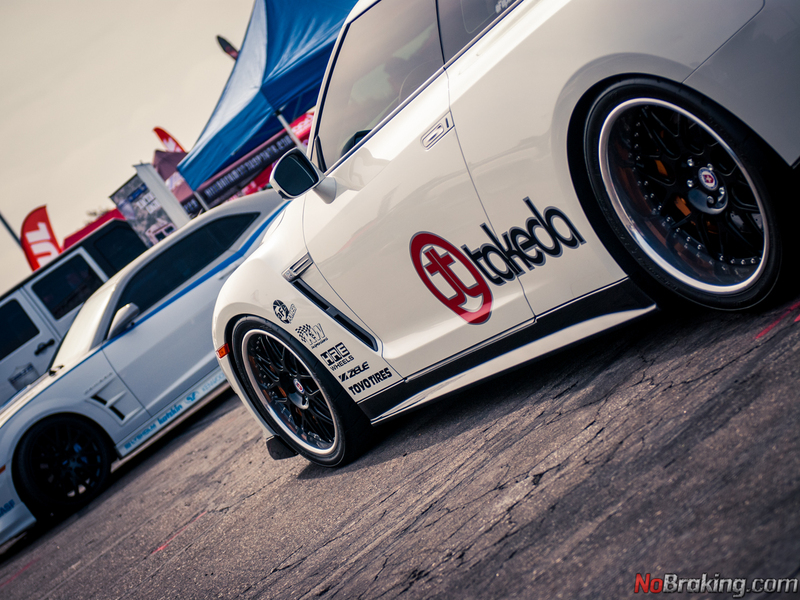 The true coilover design looks cleaner and allows you to change to any 2.25" ID race spring you choose, in case you want to do a spring change." (Q) "The one thing on a standard GT with the performance package with lowering springs or the KW coilovers is the front end does have abit of bumpsteer, but I think it is because of the unrefined shock valving." 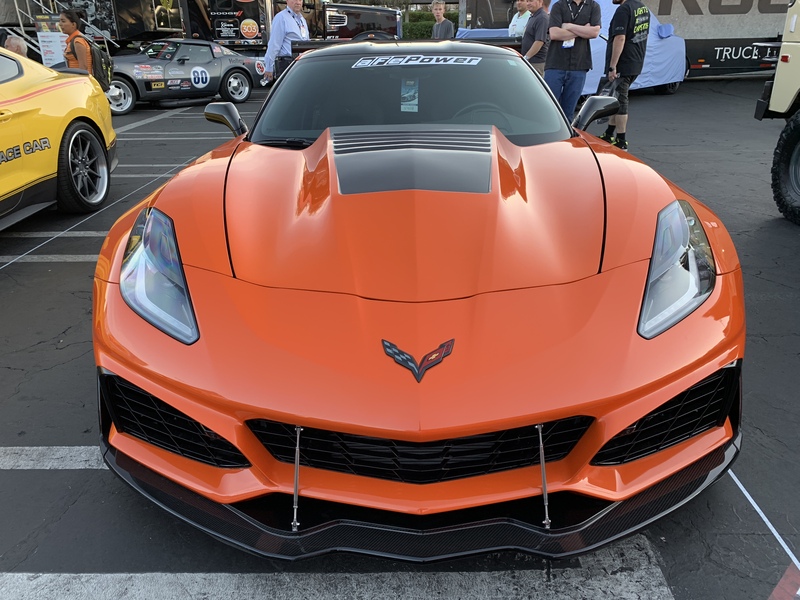 (Aaron) "I think the geometry on the car is pretty solid on these cars, the bump steer effect is probably poor strut control with the lowering springs. I have found our car to be great even in tough conditions with our coilovers. Lowering springs are always a tough go, you struggle to add enough rate to make a difference. You end up blowing by through the travel and get into the bump stops too quickly that and then it becomes under damped. The same story applies with most lowering springs." This entry was posted in aFe News and tagged Mustang suspension, mustang, AFE Control, aFe Power on November 25, 2015 by Josh Biggers. With the announcement of the new Ford GT racing in Le Man 2016. 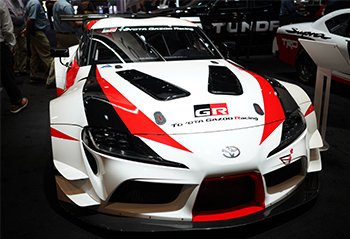 Do you think this new GT will be as successful as the legendary GT40? 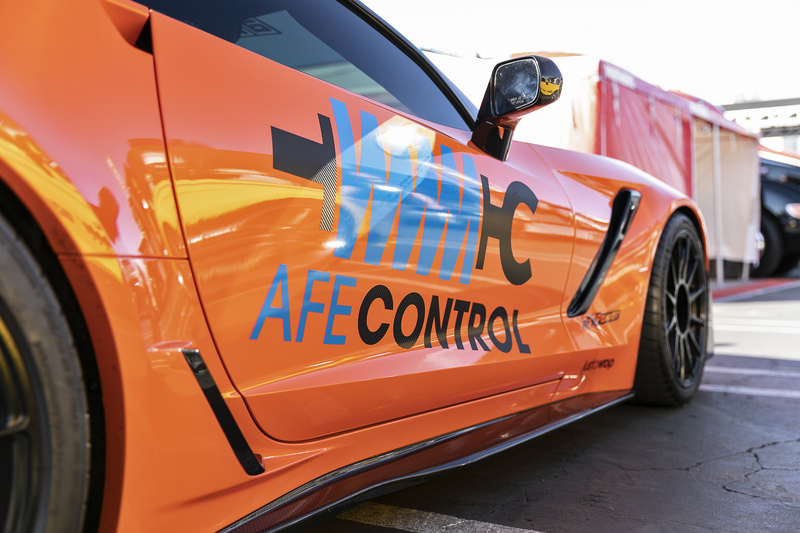 This entry was posted in aFe News and tagged Ford racing, Ford GT, AFE Control, ecoboost, ford, aFe Power on November 23, 2015 by Josh Biggers. 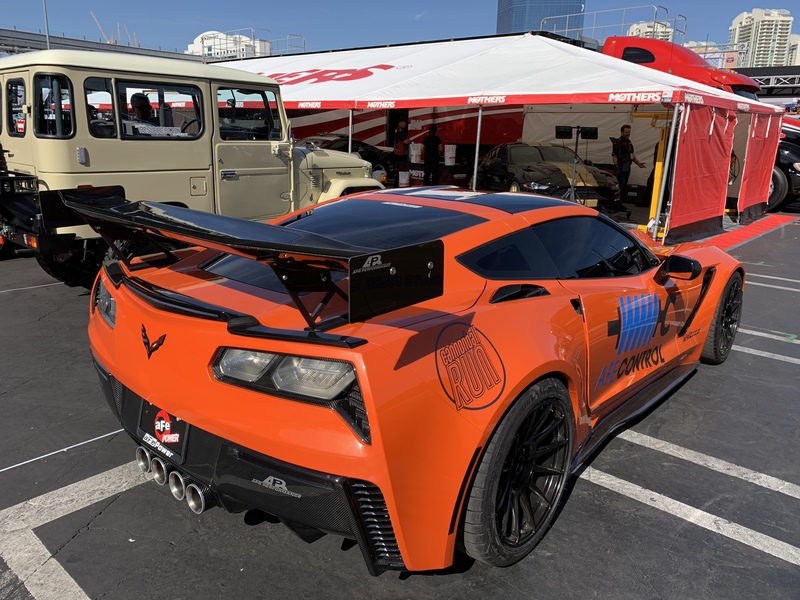 Power Automedia interviewed with Aaron Pfadt talking about aFe CONTROL / aFe POWER on new suspension products for 2015/2016 at our booth at the 2015 SEMA show in Las Vegas. We have a good variety of upgrades for the new S550 Mustang, Porsche, and BMW to name among the few cars we support including lowering springs, sway-bars, and coilover shock systems to improve the handling of your vehicle. 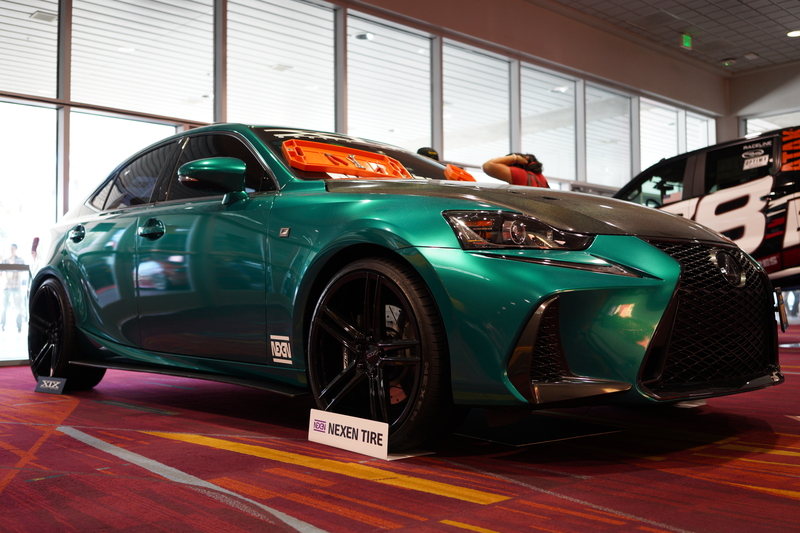 Tested on the street and refined for the track. 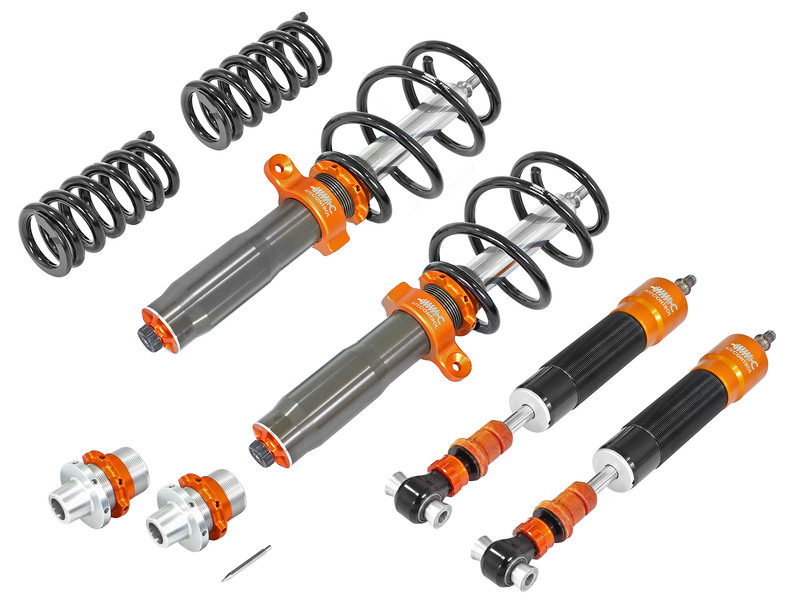 If you are looking for improved cornering while maintaining a comfortable ride, these coilovers will do just that. 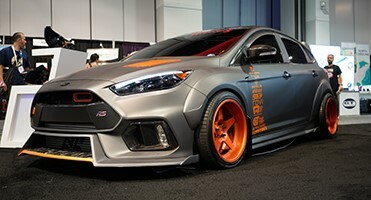 Also fits the EcoBoost and V6 S550 Mustangs. Lower your Camaro while maintaining a nice comfortable ride on the street. Available in a Street/Track or Drag race version coilover. Maintain a quiet and comfortable ride, while carving the canyons or conquering the track. Adjustable dampening, and ride height with a comfortable ride you can take to the track to race. Replace that old leaf spring suspension and add adjustability for improved cornering performance. Available in either a Street/Track or Drag race version coilover. Boost on track performance, while keeping offtrack comfort. 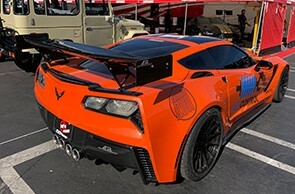 Also fits the Z06 Corvette. 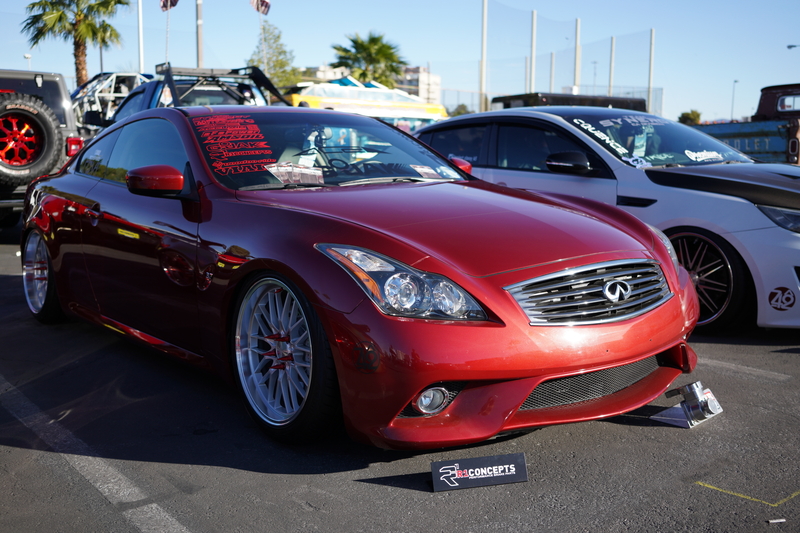 This entry was posted in aFe News, New Products and tagged SEMA 2015, suspension, AFE Control, aFe Power on November 20, 2015 by Josh Biggers.